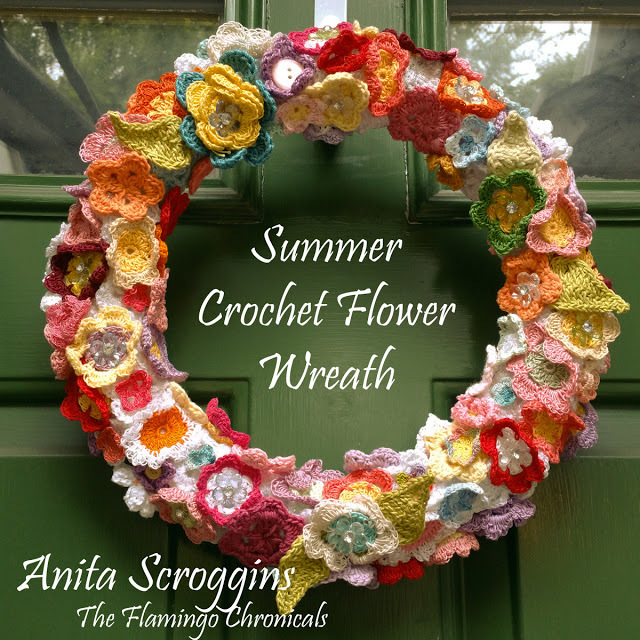 One of the projects I really love from my book, Stylish Craft Foam Projects is this woodland wreath. 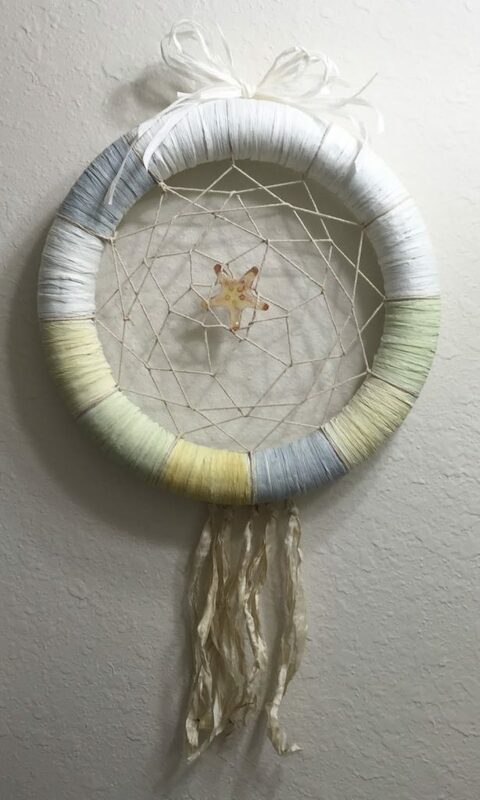 Oh who am I kidding, all the projects are my favorites, lol. 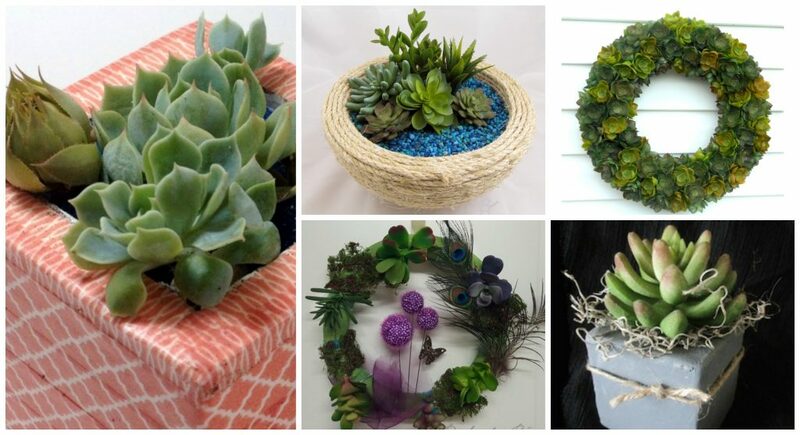 But what I like about this one is how it looks nice during any season, not just fall and winter. 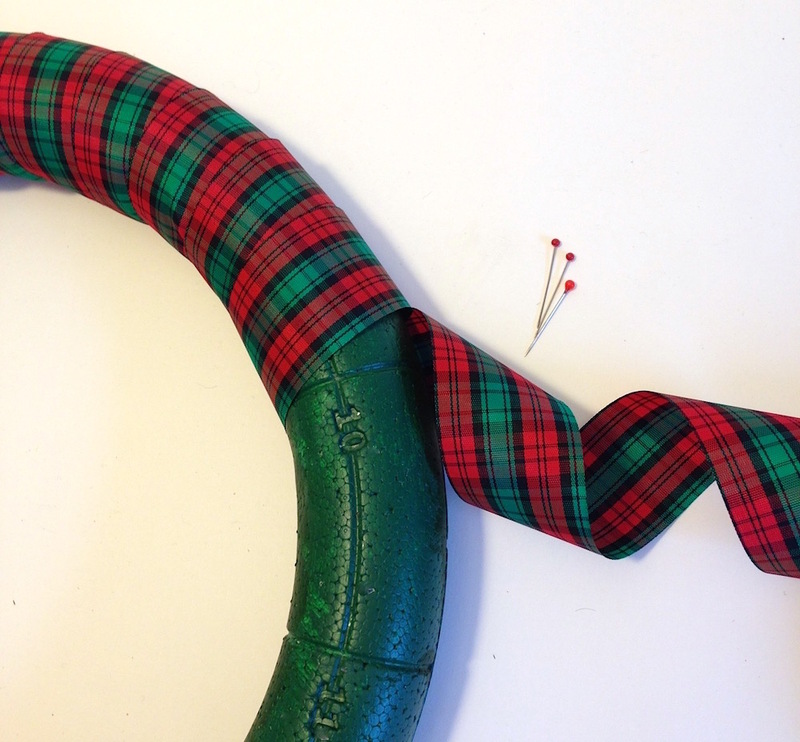 The complete instructions with helpful tips are in my book, but here’s the gist of it…yarn-wrap a larger Smoothfoam wreath, then paint a smaller one to nest inside and secure it with glue. 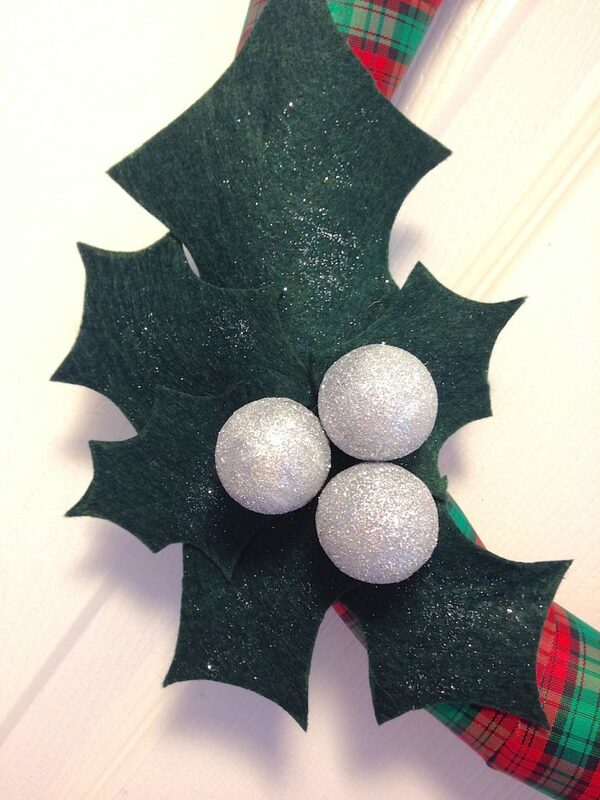 Cover the smaller wreath with paper die-cut leaves, using straight pins. 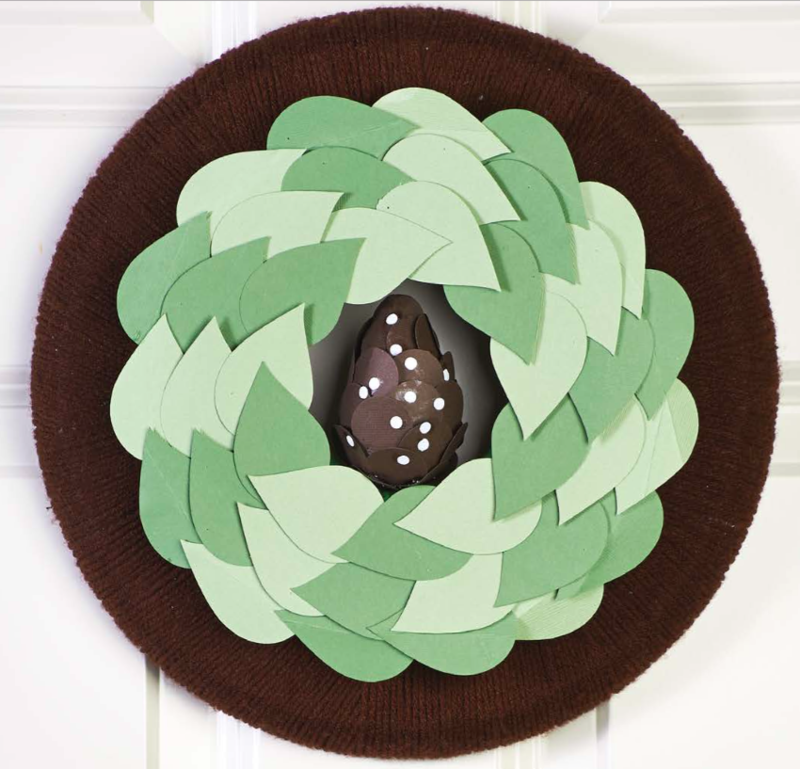 Cover a Smoothfoam egg with overlapping punched paper circles to create the pinecone and poke it into the wreath. 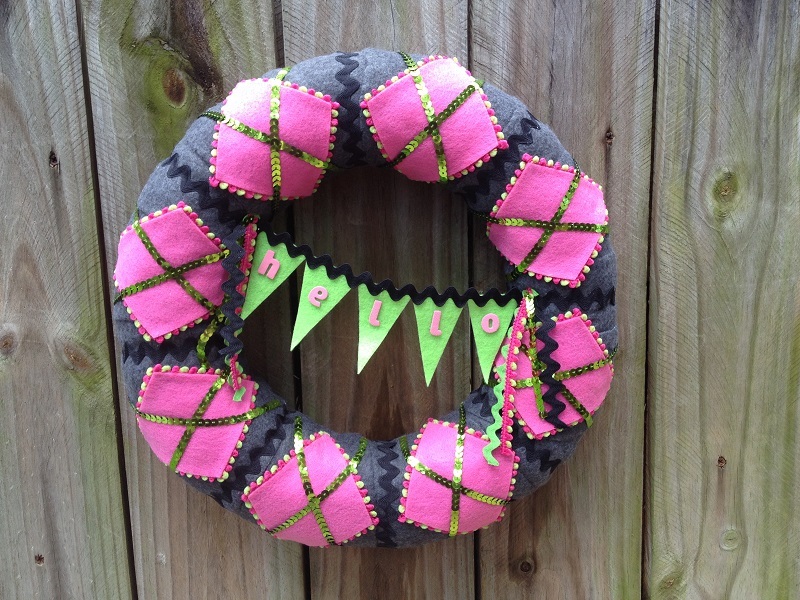 Add a ribbon hanger and done! 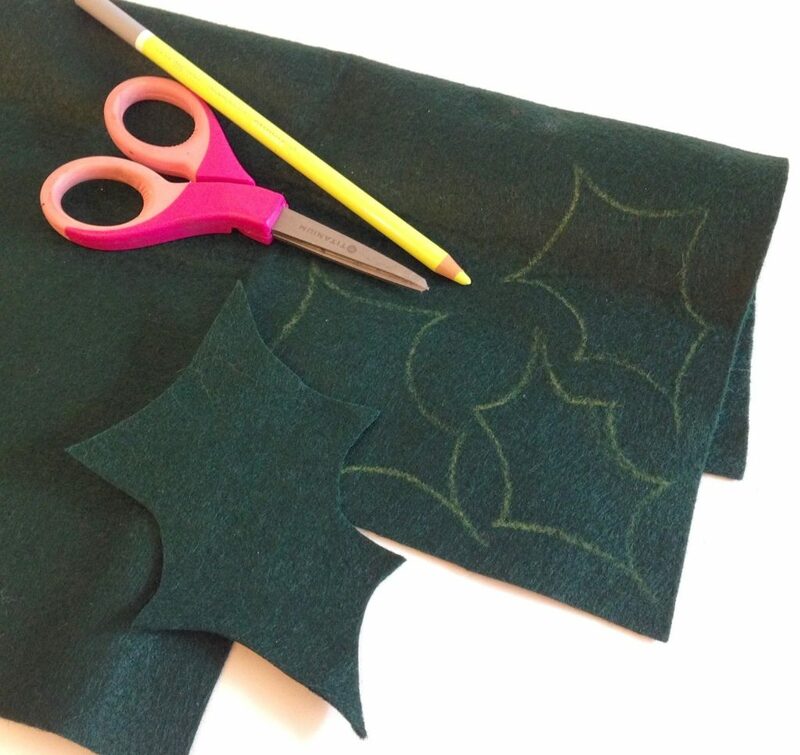 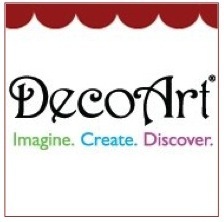 Try different color combinations to create the woodland of your own imagination. 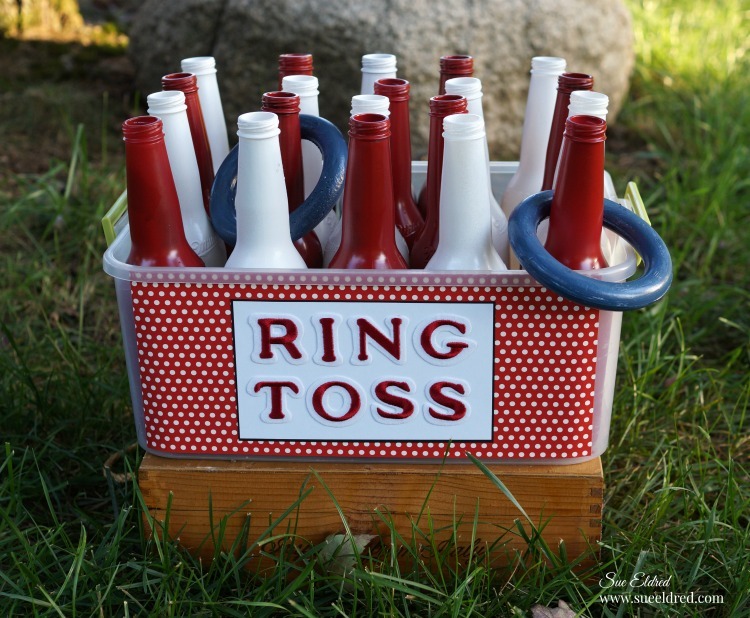 I was recently give the task of creating a Ring Toss Game for my grandson’s carnival-themed birthday party. 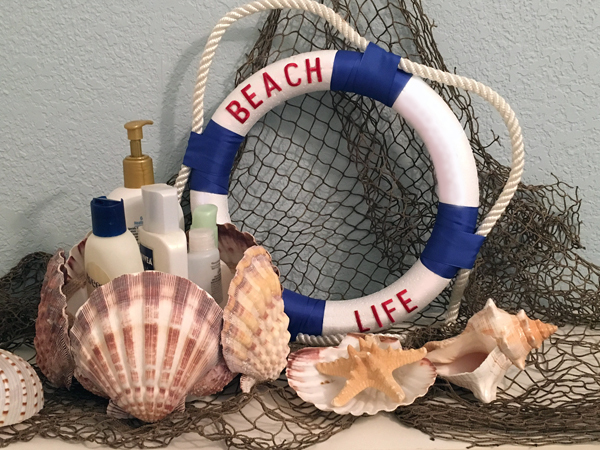 After washing, spray painting and nesting all the bottles in a plastic tote, I needed to find something lightweight that would be safe to toss on to the glass bottles. 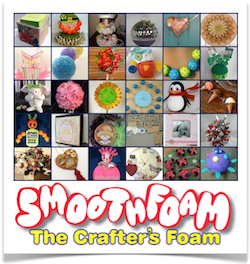 Smoothfoam 4″ mini wreath forms to the rescue! 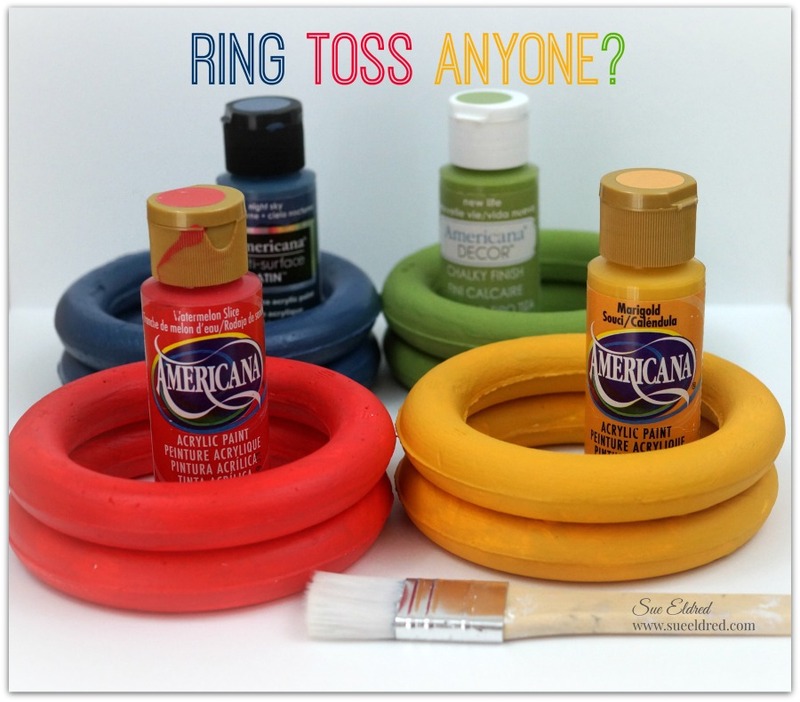 Just 1-2 coats of paint and now every kid at the party will have fun trying to make a ringer and win a prize! 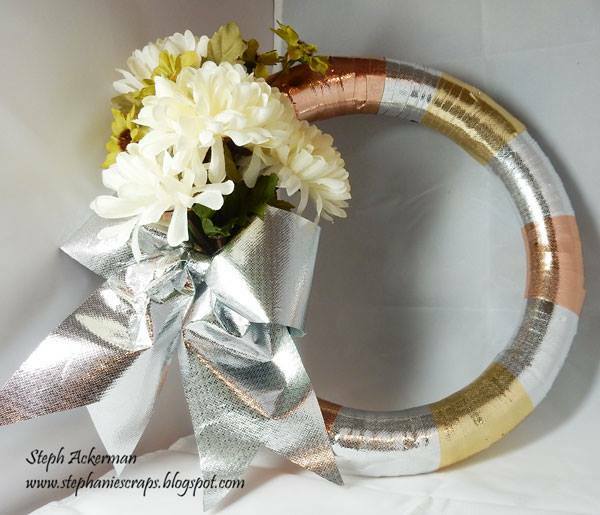 Designer Steph Ackerman got her shine on with this metallic wreath! 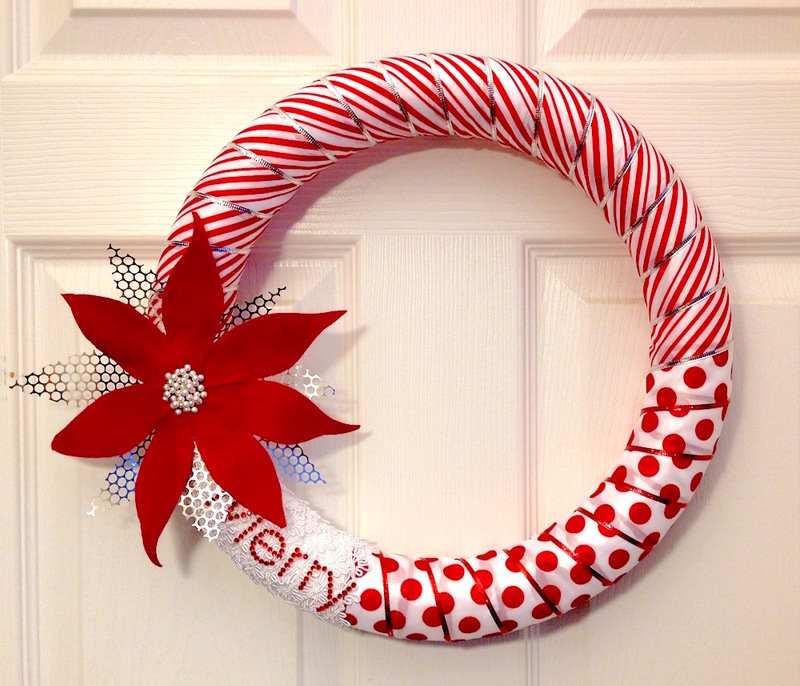 Visit her blog to see how she wrapped a Smoothfoam ruled wreath form with the new metallic Oly*Fun fabrics in silver, gold and bronze. 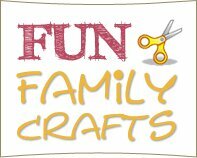 As a child of the 80s, I loved wearing preppy argyle sweaters and socks. 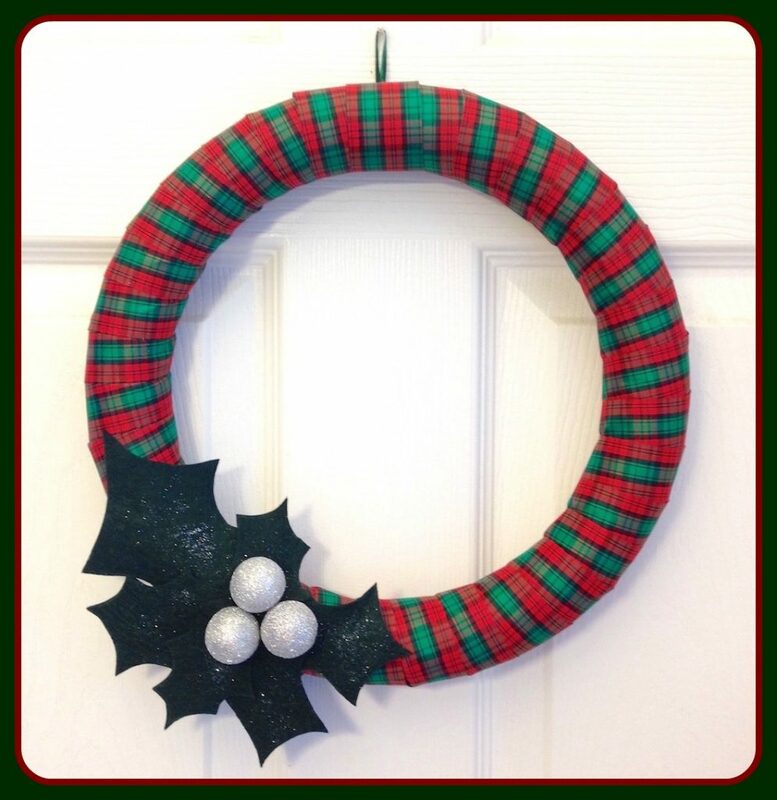 This wreath is a little nod to preppier times using brighter colors – visit my blog to see how I created the look with felt and rick-rack trims.